Let me know guys if there is anything missing. I will add it. G’day Dale! 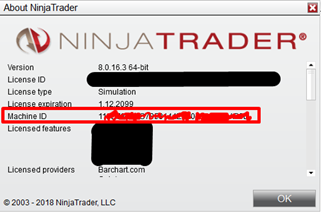 Ninja Trader does not support for Mac OS. Any idea to make it work on Mac OS? If I use it on VPS, does it work? Thanks! other option is to install Windows through bootcamp. VPS should also work. All of your demos in the video appeared to be on time-based charts. Does it also work on range based charts like Renko? Yep, it works nicely with Renko or other types of charts. 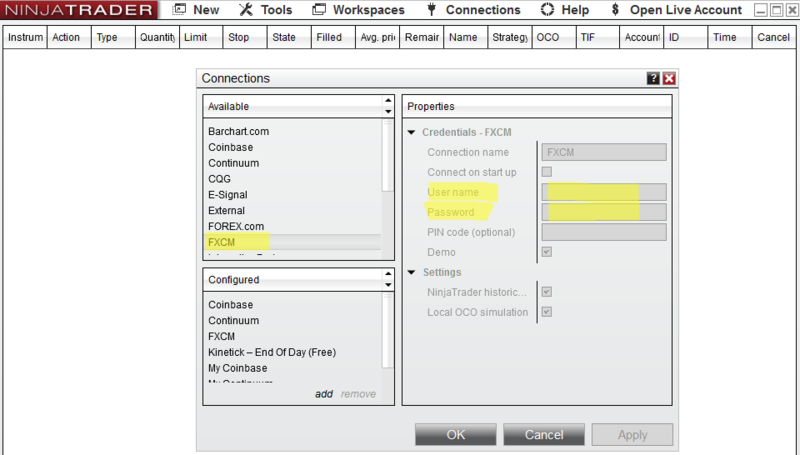 Cool stuff, just wanted to ask, if u have any plan to launch flex vol profile for amibroker, as I use it since last 4yrs, further I get tick data for ami. i wanted to purchase your course and the volume profile and did email you 3 weeks ago and also yesterday.. but no email reply. as a customer or a student to be,if a mentor or coach poor to response to reply email to a customer or any enquiries ,u have failed terribly in support and communication.. i am worried on this as money paid,nothing happens. worst,no reply after email send., hope u can improve in your email response…last email was 3 weeks ago..
i am a very straight person and serious with people i deal. so hope u reply my email soonest. I ALWAYS answer all my emails within 24 hours Monday-Friday. I haven’t received your email 3 weeks ago. I received your last bunch of emails which you sent during the weekend and I am just going to answer them. I am sorry for not doing the emails during the weekend, but like every human being, I also need some rest and family time at least on weekends. I hope you understand. I went to link https://ninjatrader.com/ to download ninjatrader 8 and they asked me : Select Your Asset Class Futures or Forex or Cryptocurrencies. What to select please Futures or Forex? i‘m using nt 7, is volume profile compatible with it? It is not, however, I have a Flexible Volume Profile version for NT7. 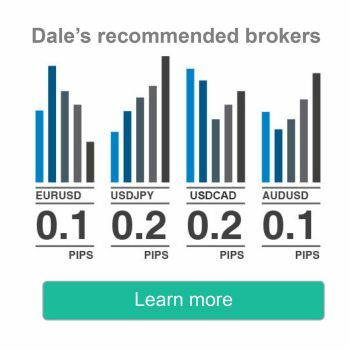 Please send me an email to contact@trader-dale.com and I will help.